Enjoy this spacious three bedroom, two and a half bathroom home in the prestigious & quiet custom-home community; Stone Mountain Preserve! 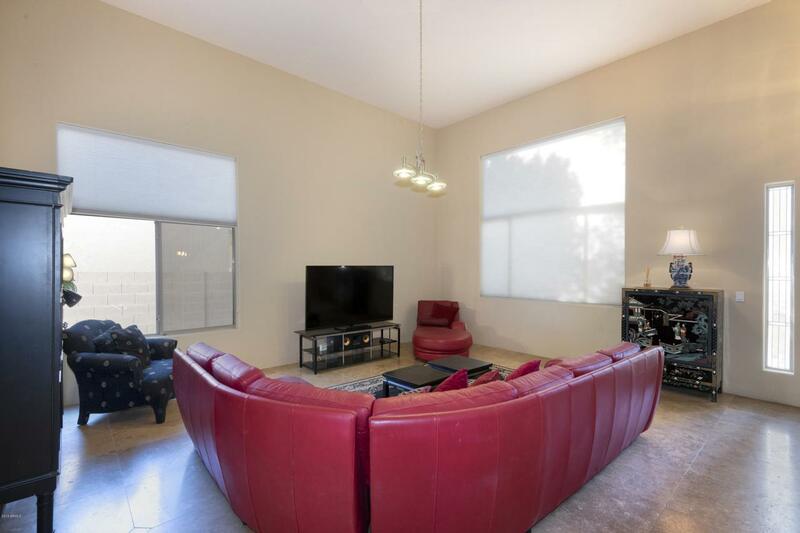 Just minutes to the 101 Freeway & 51 Highway. 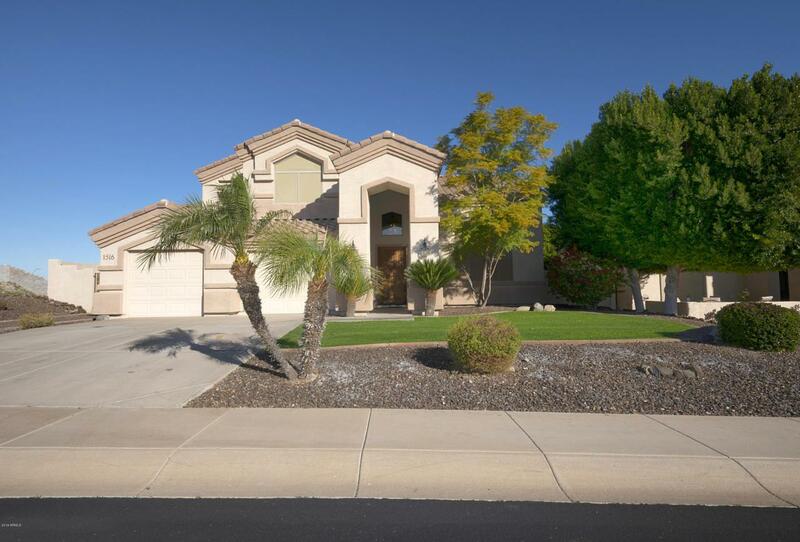 Master Bedroom is on the first floor with its own private patio doors to the oasis backyard. The sparkling pool includes a sleek waterfall and two built-in fire features between. 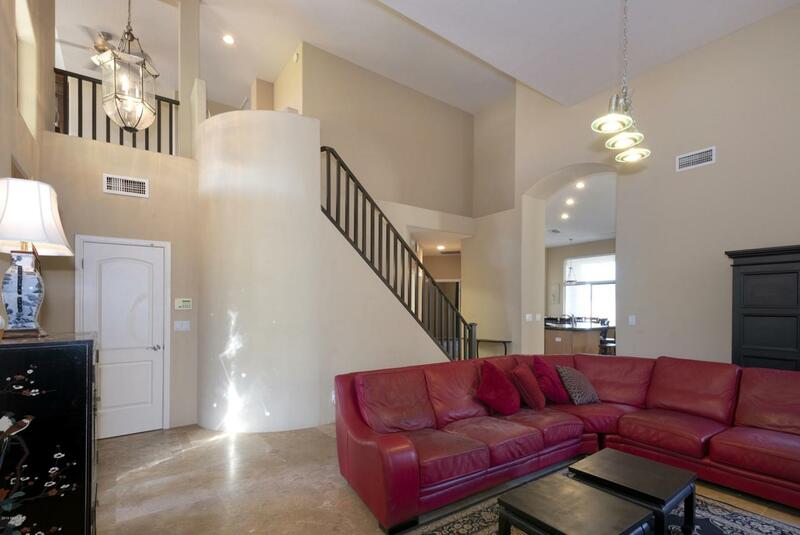 As you walk in to the home the first thing you will notice is the high-vaulted ceilings throughout. 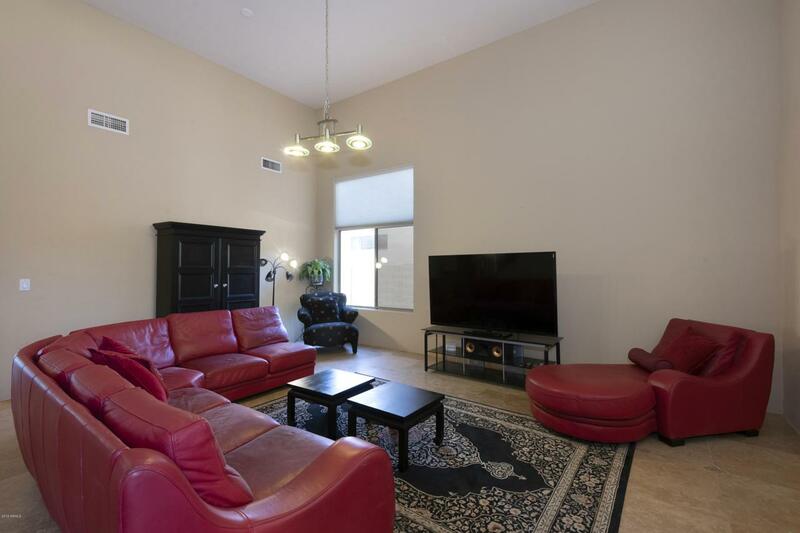 Two spacious living areas and an open kitchen with granite counters & maple-wood cabinetry. The bright natural light in this home is hard to miss as well. The upstairs features two guest bedrooms, a den/office space, and a guest bathroom with double sinks.